 Here you’ll find our complete range of cheap 30ml e liquids. 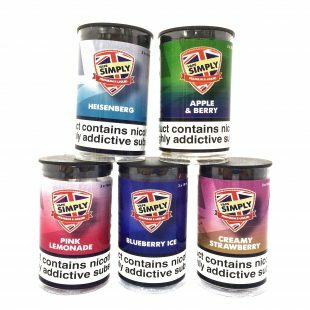 High quality, full of flavour and priced perfectly, our 30ml e liquids are sourced from quality brands and are available in a wide range of varied flavours – there’s one for every vaper! 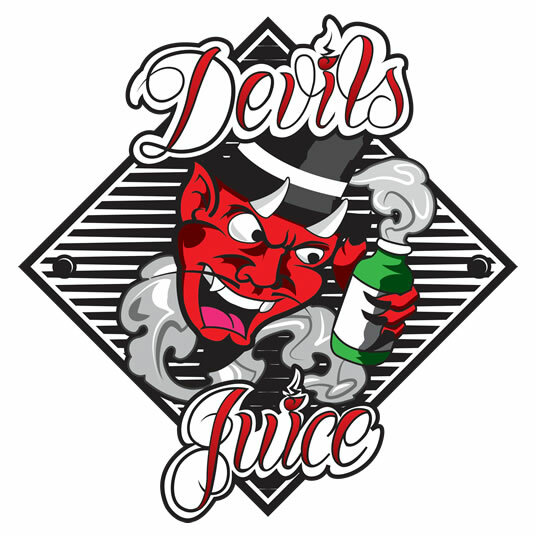 Order your 30ml e liquid now for free UK shipping and a 30 day guarantee. 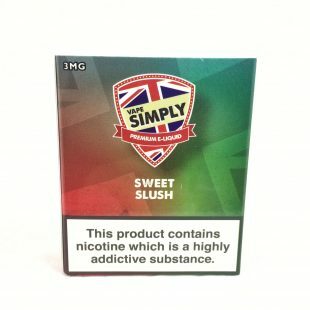 Looking for vaping deals on 30ml bottles? 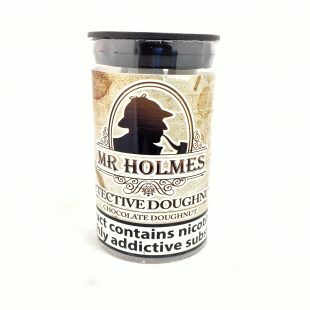 You’ll find cheap e liquid here. 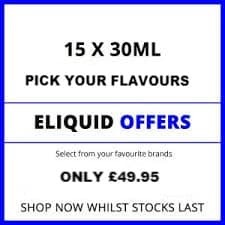 Select 15 of your favourite e-liquids for just £49.95! 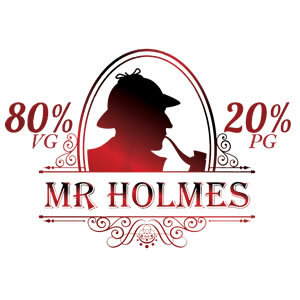 The exciting Mr Holmes 80/20 cloud chasing e liquid from Fresh Mist! 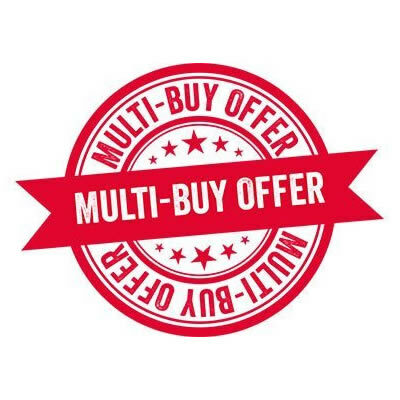 Grab 2 of your favourite tubs, and start saving today! 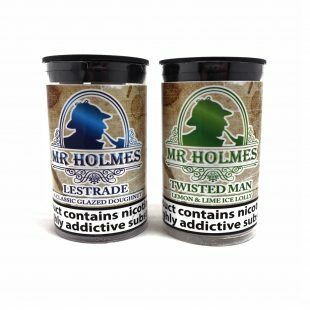 This has been long awaited – Mr Holmes is now available on a multibuy offer saving you even more money when you buy 3 30mls. 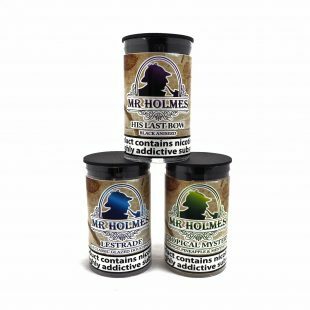 This has been long awaited – Mr Holmes is now available on a multibuy offer saving you even more money when you buy 5 x 30mls. 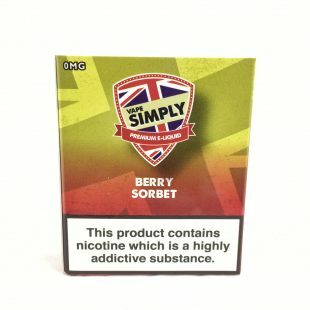 Select 6 of your favourite e-liquids for just £25! A wonderful mixture of juicy apples and succulent mango’s with a nice cool hit blended together to create this amazing Apple & Mango Smoothie e-liquid! 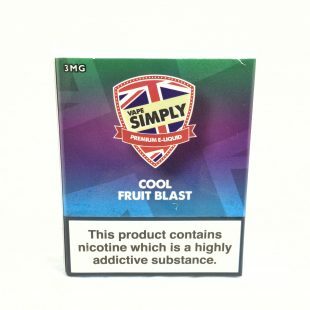 A delicious mixture of juicy mixed berries accompanied by a mouth watering citrus twist. This new e-liquid is a mixtures of fruity berries mixed with a cooling fizzy lemonade which is sure to energize your taste buds! 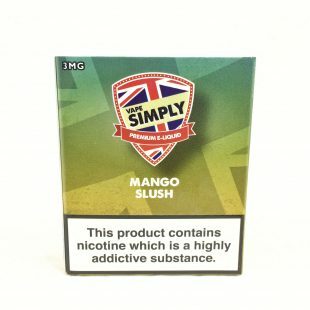 A mixture of pineapple, mango, and passionfruit with a menthol blast! Fruity Bonbons is a mixture of tangy sweets. 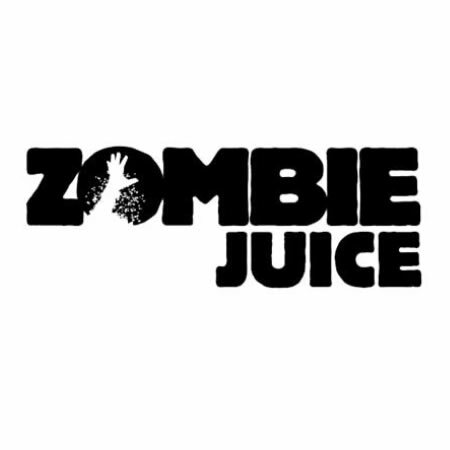 Mixed fruit and aniseed with a cool hit. 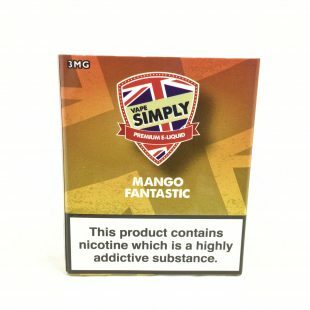 Succulent mangoes accompanied with an amazing cool hit! Succulent ripe mangoes enticed with delightful ice cream. If you like your fruity menthol flavours then this is a must for you! 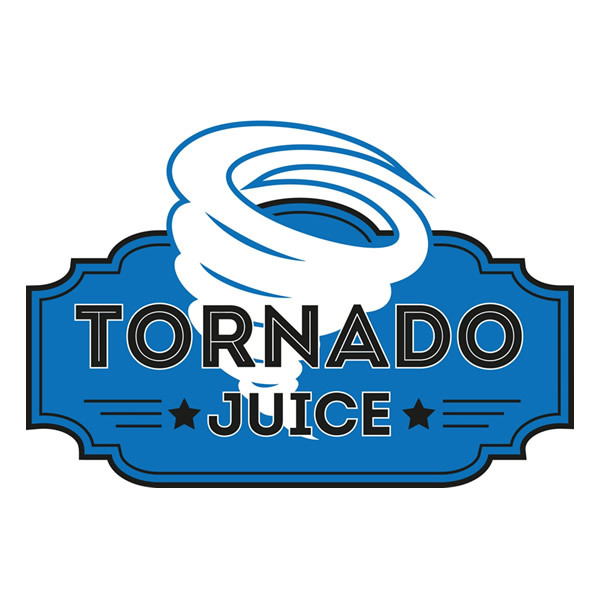 Made from the most sun ripened oranges accompanied with an amazing cool hit! 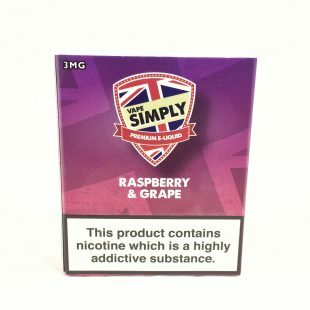 Introducing one of the new flavours from Simply Vapour – Succulent raspberries mixed with the juciest of grapes all in a delicious e-liquid. 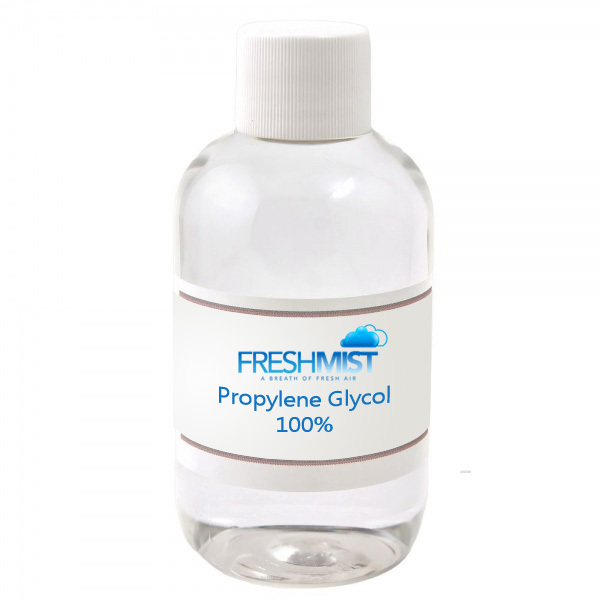 Sold in 3 x 10ml bottles. A wonderful e-liquid of raspberry doughnut that you are going to love! Sun ripened berries mixed with a cool watermelon hit makes this e-liquid one for the hot summers day! 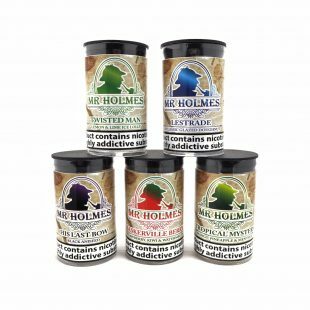 A combination of Madagascan vanilla pods fused with the finest English creams! 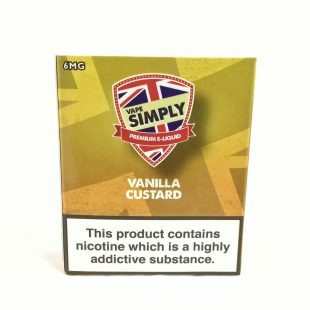 The perfect creamy eliquid, yes we have managed to cram 4 different types of creams in 3x10ml tubs! 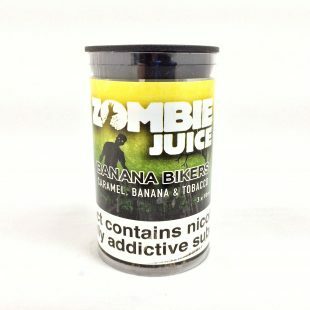 Cookies with banana flambé and caramel after tones in 3x10ml tubs! 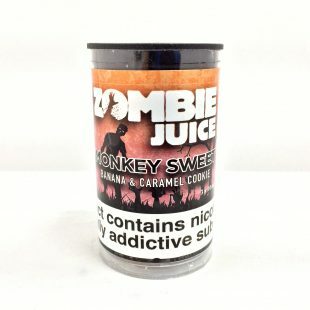 The ultimate sweet Caramel, Banana Flambé and a hint of tobacco in 3x10ml tubs! 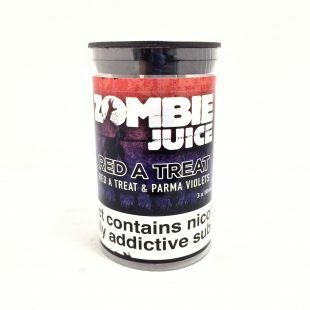 Cherry, cranberries, and raspberries with hints of mints and menthol, and a subtle hint of parma violets in 3x10ml tubs! 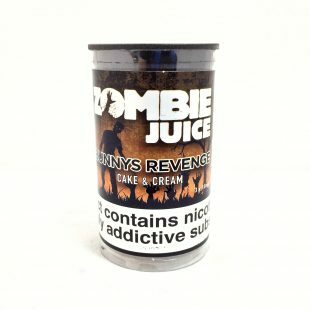 Chocolate Doughnut in 3x10ml TPD compliant tubs!